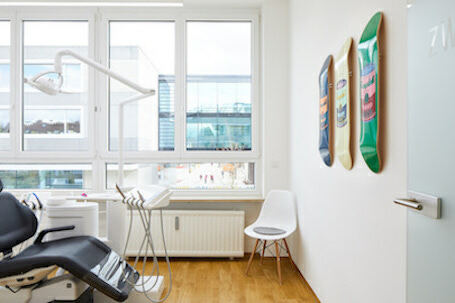 In our orthodontic practice in Unterföhring we not only will expertly advise and treat you. We want you to be comfortable during your stay. Our waiting times are kept as short as possible. In our lounge you will have a wide variety of magazines, newspapers, as well as iPads and beverages. In the summer our entire office is air conditioned. You deserve during your treatment our undivided attention. 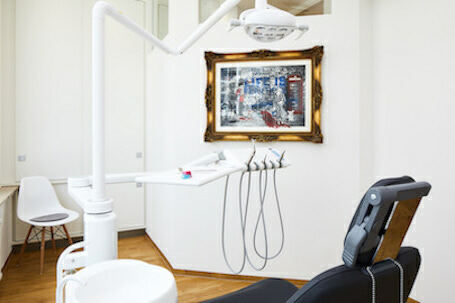 For this reason we only provide private single treatment rooms in our practice. Being a patient puts the focus on you. You should know at any point in time of your treatment what is happening and why. Regardless if child or adults – we will gladly explain to our patients in a comprehensive manner what treatment stage you find yourself in. Orthodontics is our passion. In order to be able to offer our patients treatment according to the most up-to-date standards, permanent further education is a given. In addition to classic braces, for example, the following modern methods have a firm place in our treatment spectrum. The lingual technique, a method where the brackets are affixed on the lingual side of the teeth, making it invisible to the casual observer. Invisalign, a method in which the teeth are guided by a transparent aligner. Your advice and treatment with us should be just as individual as you. 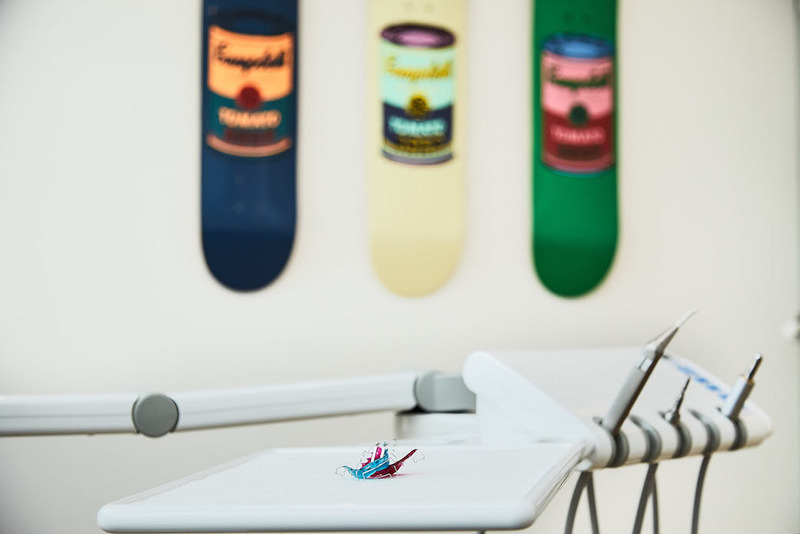 Every patient – whether young or young at heart – comes to the orthodontist with individual wishes and needs. 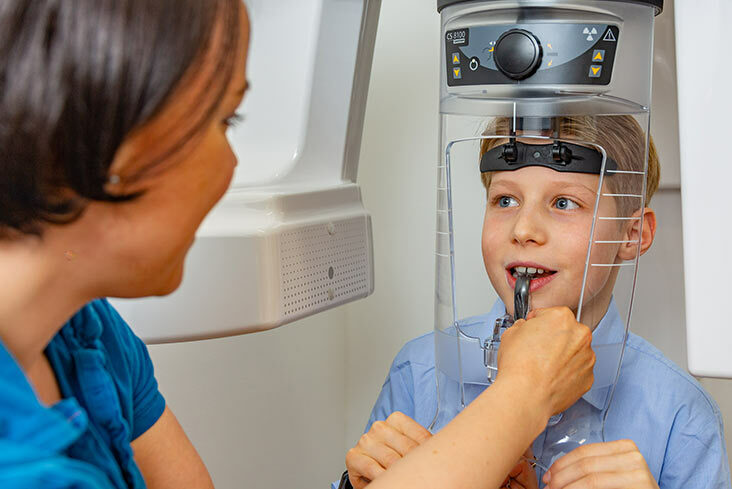 We see it as our duty to provide you with the best medical advice and to work together with you to determine the best course of treatment for you or your children. 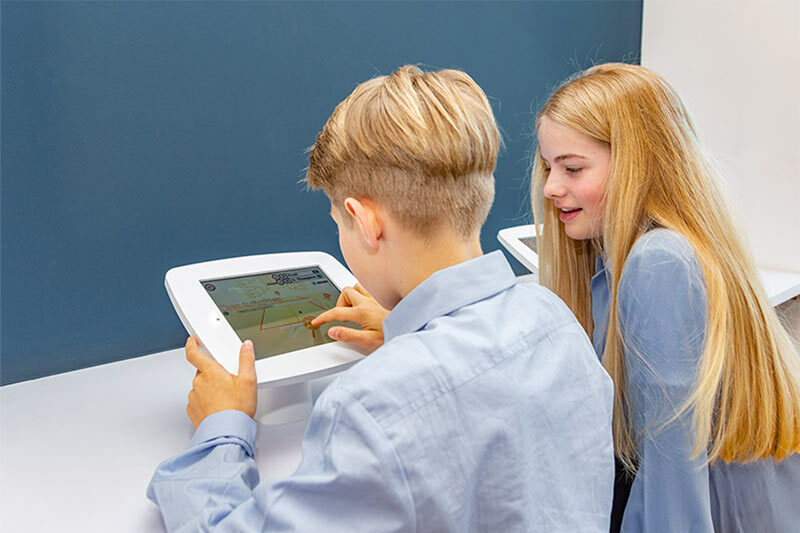 Learn more about what takes place during your first appointments in our practice for orthodontics in Munich-Unterföhring. Interdisciplinary cooperation: Together striving for success! The goal of orthodontics is, in addition to the aesthetics, always an improved function of the entire masticatory apparatus. 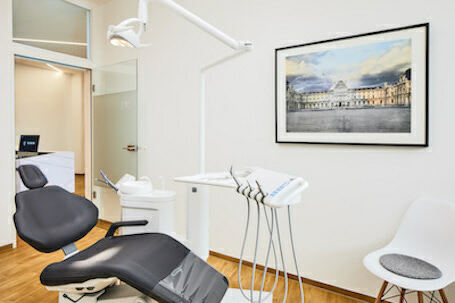 The professional exchange with the family dentist is therefore particularly important to us. In some cases, close collaboration and coordination with other disciplines is also required. 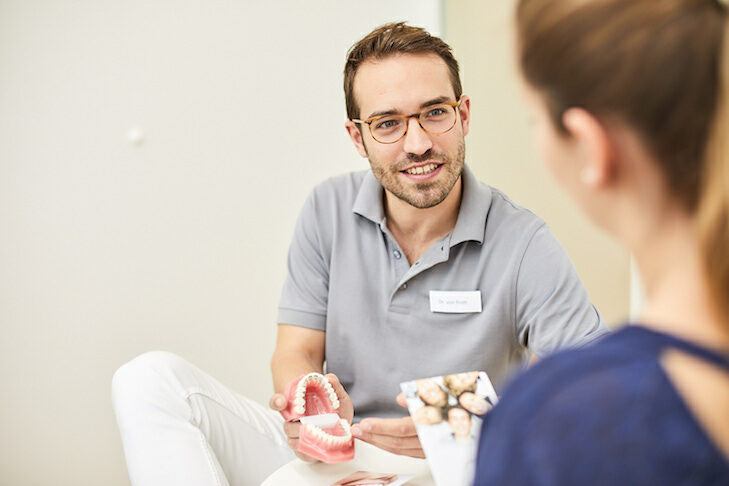 In order to achieve the best possible result for you, a network of competent ENT doctors, maxillofacial surgeons, physiotherapists and speech therapists is available for you. It is best to convince yourself of our qualities. 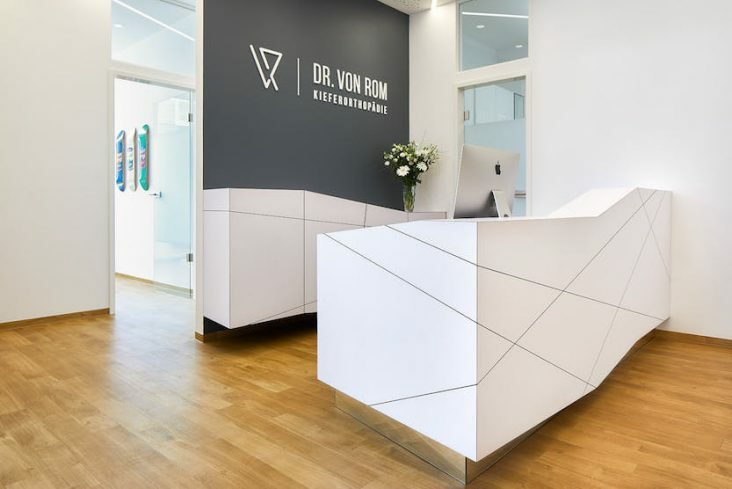 We look forward to welcoming you and your children in our orthodontic practice in Unterföhring, directly northeast of Munich!